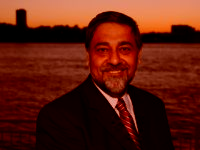 Globally Recognised Economist and Leading Authority on Climate Change. Author of the Stern Review Report. 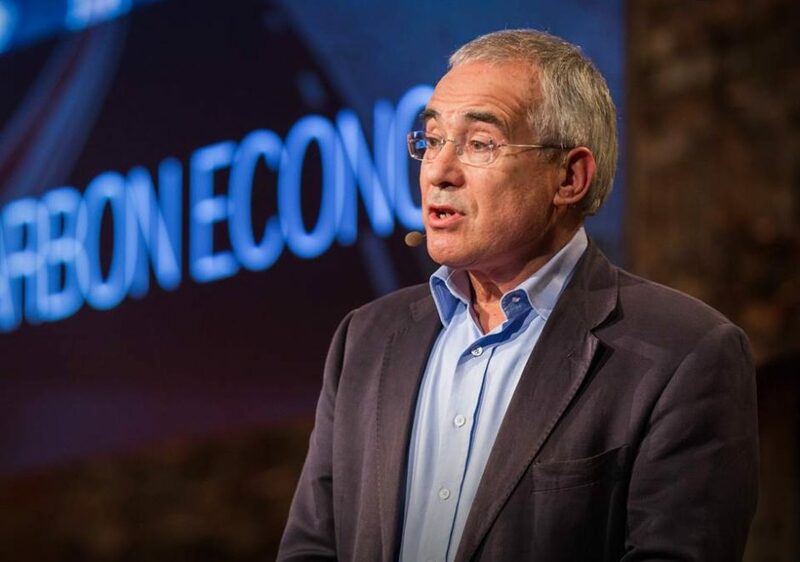 Chair of the Grantham Research Institute on Climate Change and the Environment, Nicholas Stern achieved worldwide acclaim when he published his long awaited 700 page ground breaking “Stern growth. Review” on the economic impact of climate change. From 2000 to 2003, Nicholas Stern was Chief Economist at the World Bank, and Senior Vice President, for Development Economics. From 1994 to 1999 he was Chief Economist and Special Counsellor to the President at the European Bank for Reconstruction and Development. 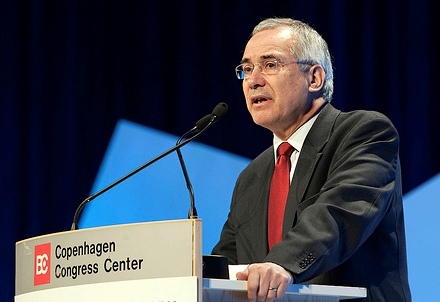 From 2005 to 2007, Nicholas Stern was adviser to the UK Government on the Economics of Climate Change and Development, reporting to the Prime Minister and the Chancellor of the Exchequer. In this role he headed the Stern Review on the Economics of Climate Change. 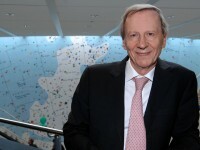 He was also Head of the Government Economic Service from 2003 to 2007; and was also Director of Policy and Research for the Prime Minister’s Commission for Africa. 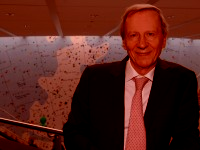 In 2009 he was President of the European Economic Association. Nicholas Stern’s work in academic life has included teaching and research positions at many of the most prestigious institutions in the world, including the London School of Economics, the University of Oxford, the Massachusetts Institute of Technology (MIT), the Ecole Polytechnique and the Collège de France in Paris, the Indian Statistical Institute in Bangalore and Delhi, and the People’s University of China in Beijing. 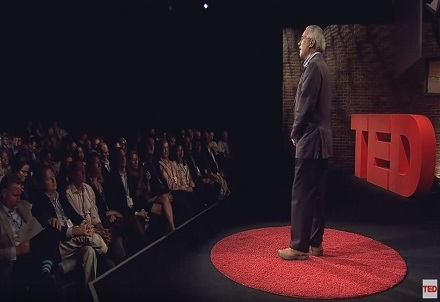 In his speeches Nicholas Stern outlines building an economic climate that facilitates investment and growth, which empowers companies and individuals to participate in that growth. 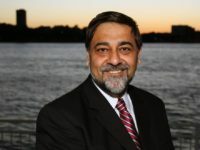 He also examines in depth the far reaching economic implications of climate change and offers organizations his valuable insights into the short and long term effects of global warming on the business world. Nicholas Stern has written books on crime and the criminal statistics in the UK and a few on public finance and development. “Growth & Empowerment: Making Development Happen” was published in April 2005. 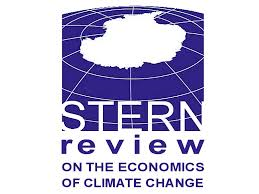 The Stern Review on the Economics of Climate Change was published in January 2007 by Cambridge University Press. 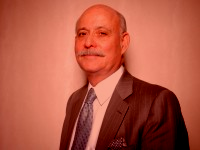 He has published more than 15 books and 100 articles. 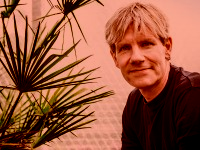 “A Blueprint for a Safer Planet” was published in April 2009. Awards received by Nicholas Stern include: International Association for Impact Assessment (IAIA) Global Environment Award, 2010, Leontief Prize for Advancing the Frontiers of Economic Thought, Tufts University, 2010, Fundación Ideas (Madrid) 2010 Award for work on sustainability and climate change (December), The BBVA Foundation Frontiers of Knowledge Award 2011, BBVA Foundation. The Economic Implications of Global Climate Change. 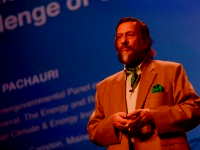 The Sustainable Future: How Fukushima Changes the World Debate?. World Energy Policy and Investment Opportunities in a Future low in Carbon. Challenges of the International Current Macroeconomics. threat, and it demands an urgent global response. outweigh the economic costs of not acting. impossible to reverse these changes. national, regional and international level.